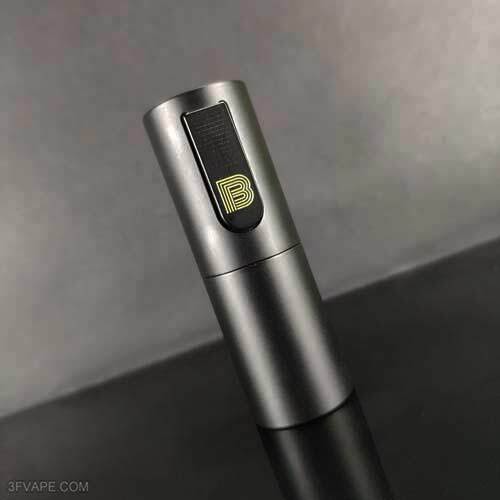 Discussion in '3fvape.com' started by 3Fvape, Jul 30, 2018. 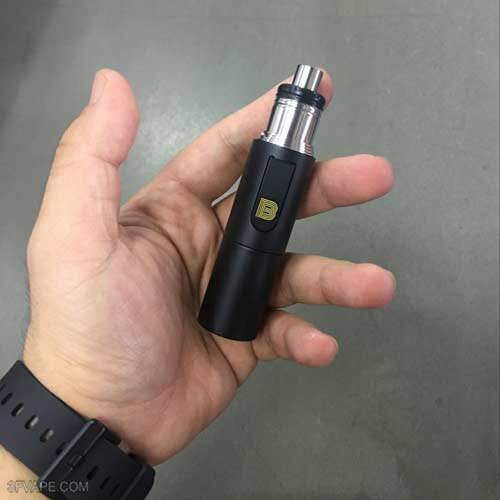 Today let's check the Stainless steel version of the Vapeasy Mini Bestia Mini B Mod Clone. 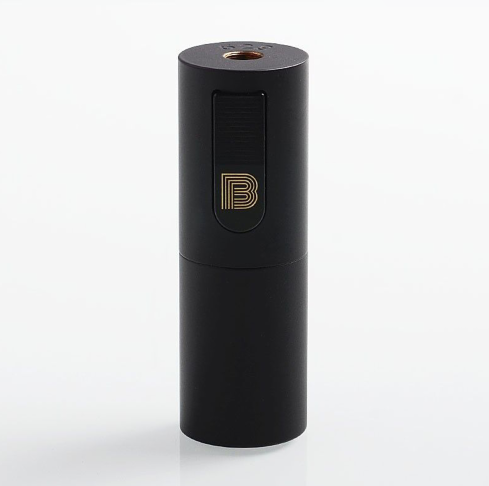 Today let's check some information about the Vapeasy Mini Bestia Mini B Mod Clone - Black. 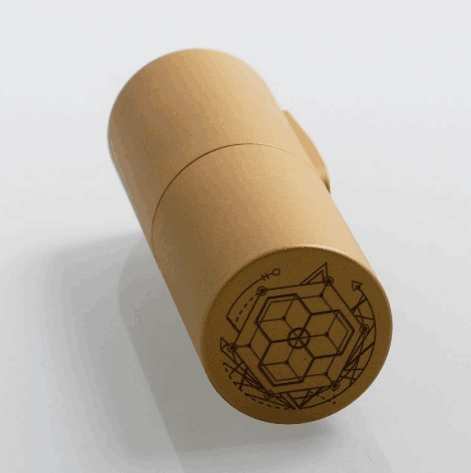 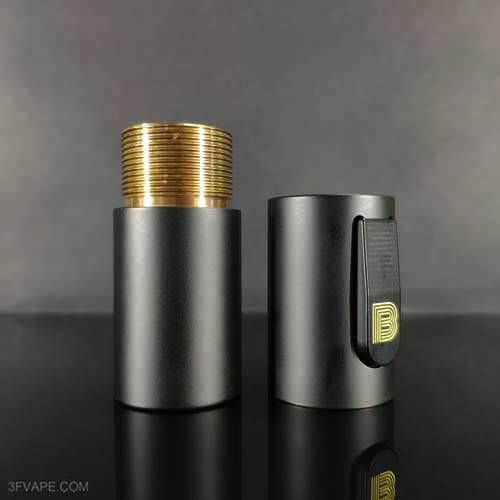 Today let's check some information about the Vapeasy Mini Bestia Mini B Mod Clone - Brass. 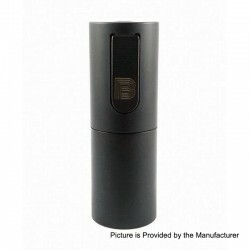 The Vapeasy Mini Bestia Mini B Mod Clone - Black is in stock now. 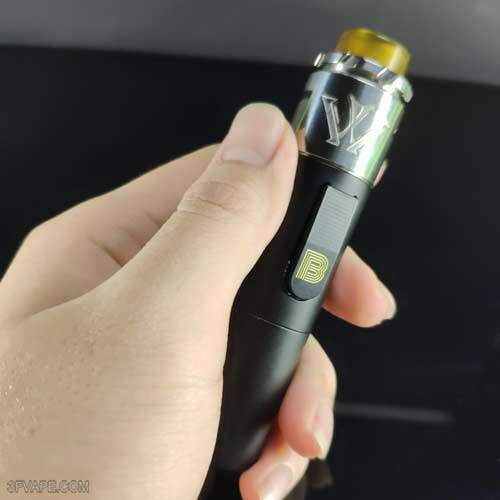 The Mod on the photo is the Vapeasy Mini Bestia Mini B Mod Clone,which is also in stock and matches the VXV X RDA perfectly. 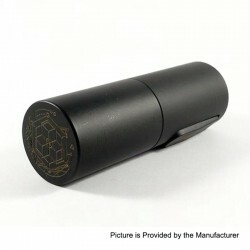 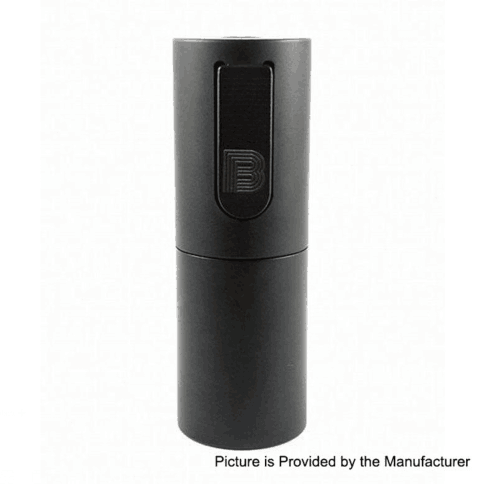 The Vapeasy Mini Bestia Mini B Mod Clone - Black is still in stock now. 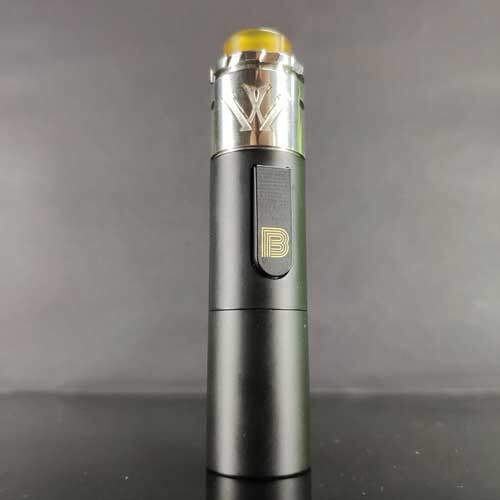 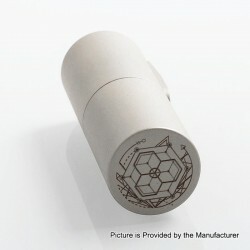 The Vapeasy Mini Bestia Mini B Mod Clone is still in stock now. 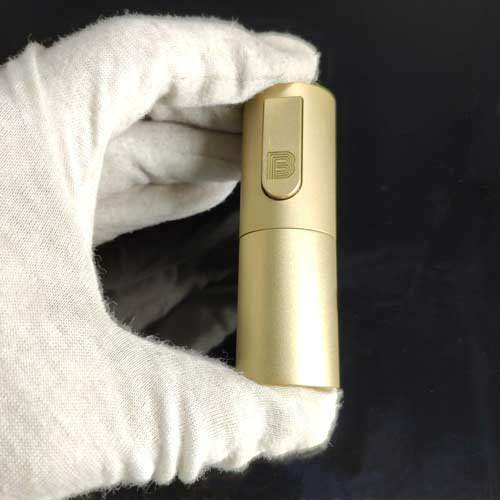 And it also has other colors to choose. 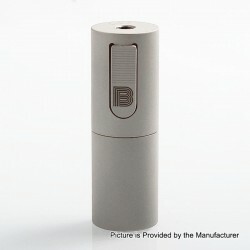 Today let's check the new color of the Vapeasy Mini Bestia Mini B Mod Clone - Matte Silver. 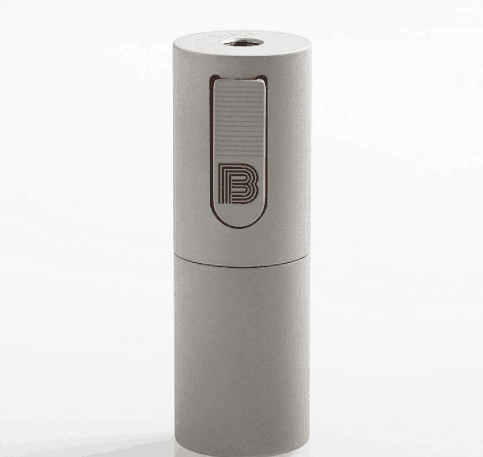 Today let's check some information about the Vapeasy Mini Bestia Mini B Mod Clone - Matte Silver. 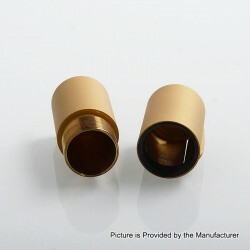 About this item and you can enjoy the Wholesale Price. 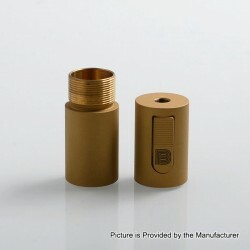 The Vapeasy Mini Bestia Mini B Mod Clone - Brass is in stock now. 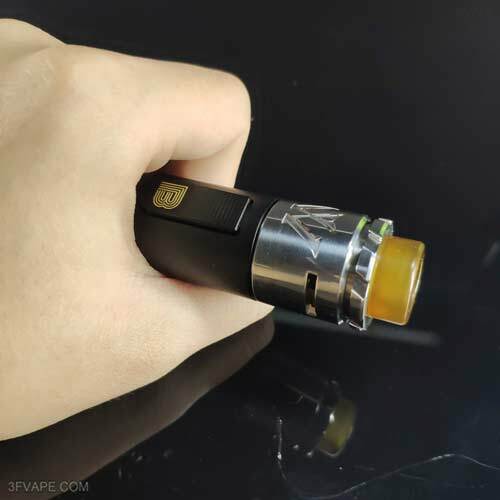 The Mod on the photo is the Vapeasy Mini Bestia Mini B Mod Clone,which is also in stock and matches the Coppervape CloudOne Blasted V4 RTA Clone perfectly. 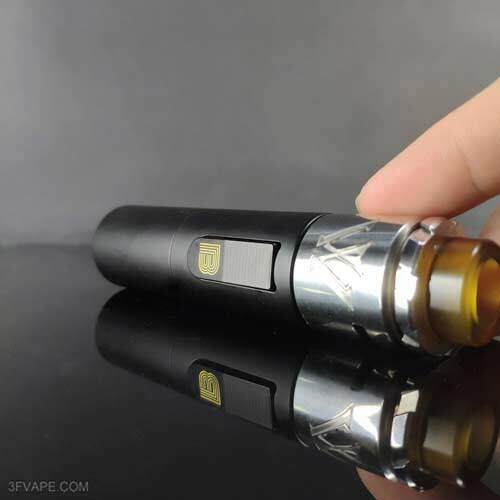 Don't worry,this time we present to you the Vapeasy Mini Bestia Mini B Mod Clone unboxing video. 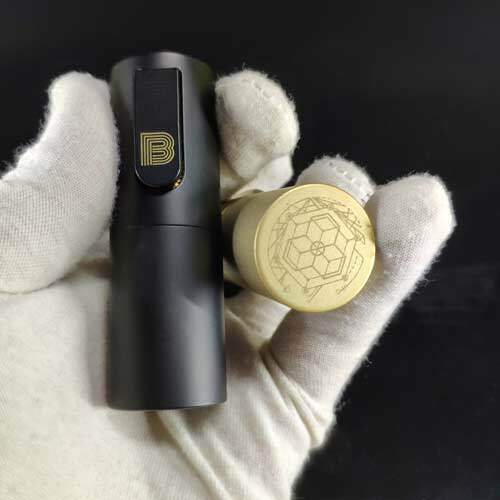 All colors of the Vapeasy Mini Bestia Mini B Mod Clone is in stock now. 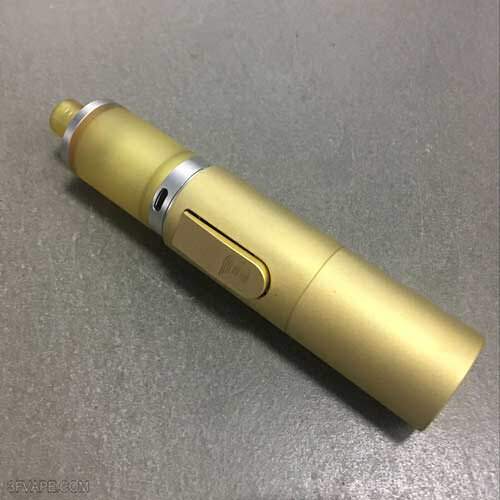 All colors of the Vapeasy Mini Bestia Mini B Mod Clone is still in stock now. 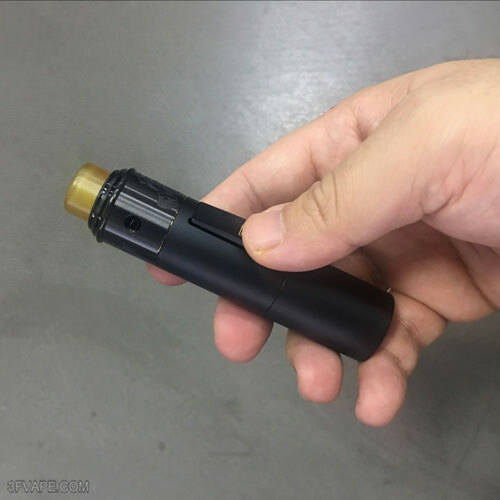 The Mod on the photo is the Vapeasy Mini Bestia Mini B Mod Clone,which is also in stock and matches the YFTK Karma RDA Clone perfectly. 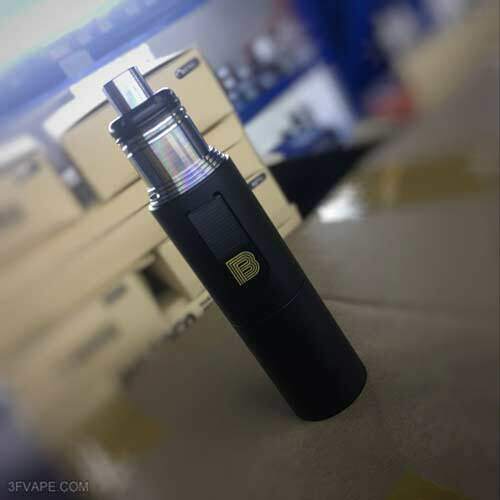 The Mod on the photo is the Vapeasy Mini Bestia Mini B Mod Clone,which is also in stock and matches the Apocalypse GEN 2 RDA Clone perfectly.